Educate and provide hands-on training for basic alpaca care. 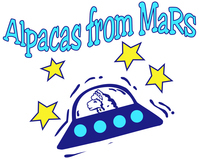 Anyone that purchases from Alpacas from MaRS will know how to provide daily care for their alpacas. 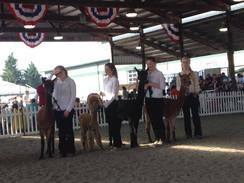 This includes basic nutrition, toenail trimming, body scoring evaluation, tooth trimming, and injections. We provide shearing services to our clients so no scrambling to find someone to do your yearly shearing. Resources for fleece outlets. 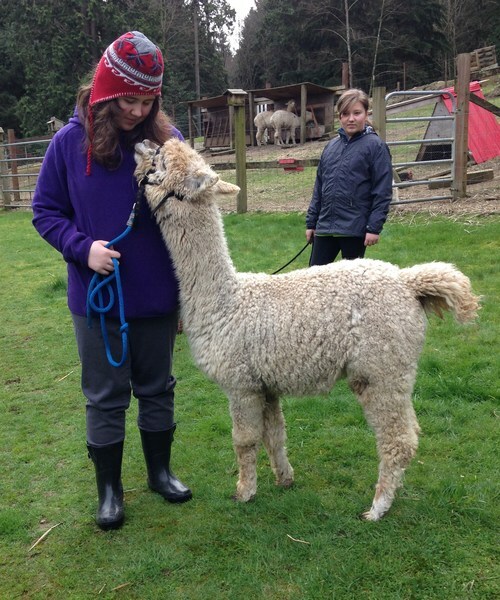 We are actively involved with getting alpaca fleece into the commercial market and we are a collection site for the Alpaca Blanket Project. 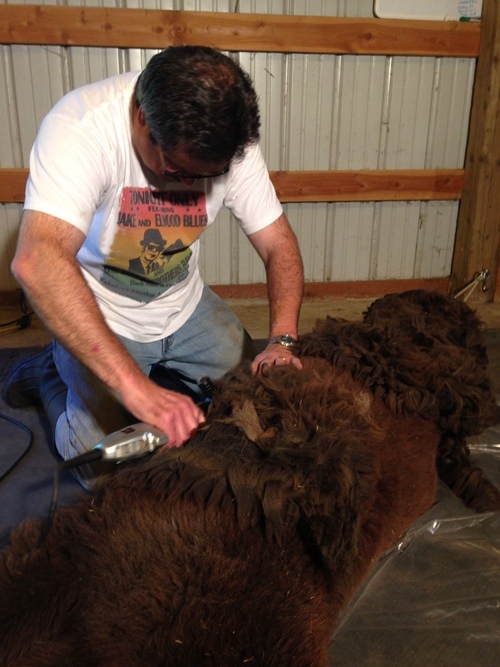 We can show you how to sort and clean your fleece to ready it for production, whether on a commercial level or for your private use. Individual histories on your alpacas are available, there's no guessing what their backgrounds are genetically, emotionally, and medically. 24/7 emergency assistance. If you have a question or concern we are here to help. Although we are not vets, we can provide guidance and if need be, veterinary contacts. Reproductive guarantees with breeding stock. 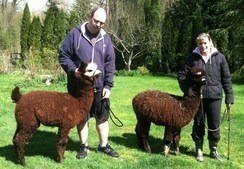 Breeding services at client rates. Handling techniques and halter fitting. Complimentary delivery within 60 miles.